 Owner/winemaker, Joe Wagner chose the name Belle Glos (pronounced “BELL GLOSS”) to honor his grandmother, Lorna Belle Glos Wagner. Lorna was a co-founder of Caymus Vineyards, an inspirational figure to Joseph and an avid lover of Pinot Noir. Belle Glos showcases distinctive Pinot Noirs produced from some of California’s top wine-growing regions.The vineyard locations can all be described as coastal, but the climate differences are significant, depending on the amount of fog, wind, sunlight, and soil type at each site. Each wine is crafted to distill the purest essence of the vineyard into elegant expressions of California Pinot Noir. Not Already a Club Member?